Fingerprint, facial recognition, RFID-cards and much, much more – electro-mechanical locking systems today offer numerous options of controlling access to a server cabinet. In order for companies to really benefit from this increased security, the offered systems need to be compatible with the different cabinets on the market. 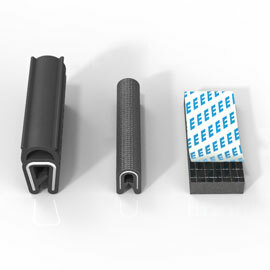 EMKA Electronics has therefore developed a new adapter which links various cabinet types with the electro-mechanical solutions. 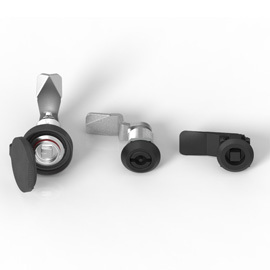 Therewith the manufacturer achieves a far greater market coverage with its electro-mechanical locking systems and establishes itself as an integral supplier. 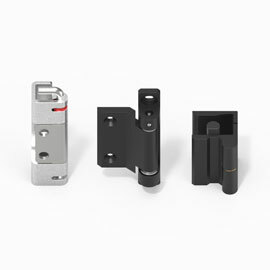 The adapter enables not only the integration of the EMKA System into new server cabinets. 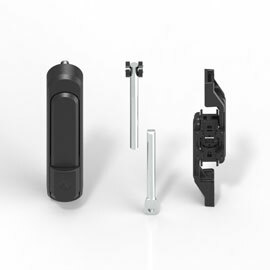 Conversion from mechanical to electro-mechanical solutions is also possible at any time. In a cable-free version with battery operation the Agent E can be installed on the cabinet in just a few steps.